What’s the fastest fish in the ocean? Many will quickly say ‘wahoo’. This tasty, solitary fish is indeed among the top three or four. But according to this fascinating video, the fastest fish of all is the sailfish, which can reach speeds of over 65 miles (102 km) an hour. And FECOP points out, as you will read in the text, that several of these rapid species are in danger of extinction thanks to commercial overfishing. 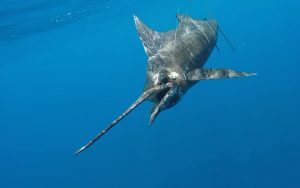 FECOP has a petition asking you to you add your name to a demand to stop illegal fishing off Costa Rica. Take a look and see whether you want to be part of it. Meantime, here in Costa Rica, the fishing has been pretty good. At Pez Vela Marina in Quepos off Costa Rica’s Central Pacific coast, anglers with Captain Manuel Gabuardi on the 31ft Good Day released a half dozen of these very swift sailfish. And a couple of days later, anglers on the boat caught two roosterfish, two mackerel, a jack and a needlefish on a day inshore. 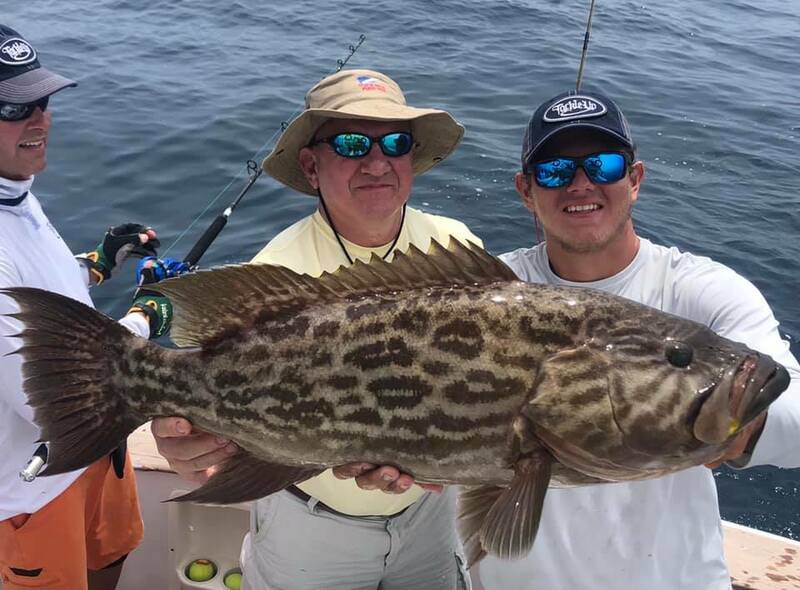 Up at Los Sueños Marina, anglers on the 28ft Wing Man with popular inshore guide Captain Carlos Arguedas caught a bunch of pretty broomtail grouper and cubera snapper after a slow start. If you want to catch lots of different species, make sure to spend at least a full day inshore. 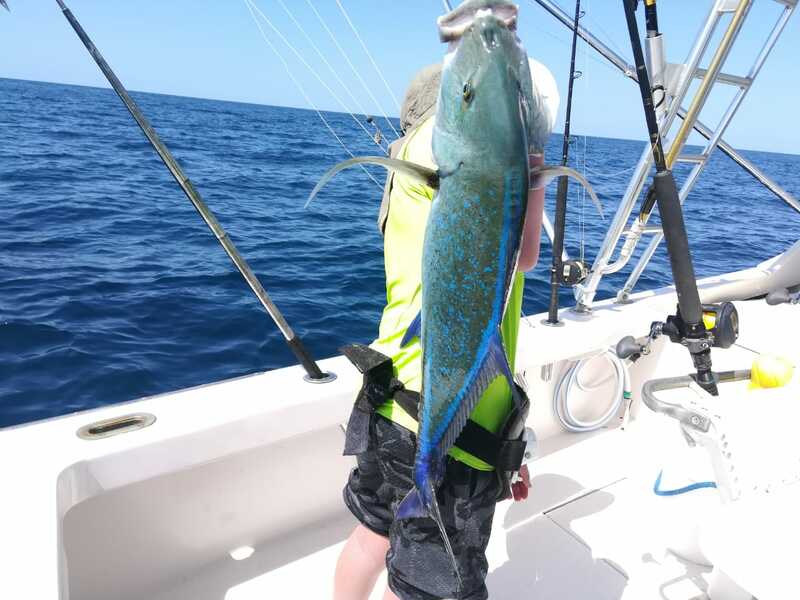 Anglers with Captain Junior Bustos on the 31ft Gamefisher II out of Flamingo did, and were rewarded with two cubera snapper, 40 and 30lbs; four yellowtail snapper; two needlefish; six bonita; this cobalt jack (below); an amberjack. and a triggerfish! The cobalt jack is one of the least frequent of the many jack species caught in Costa Rica. And just to show you that offshore fishing is as good as ever, anglers on the 31ft Go Fish with Captain Randall Garcia at Los Sueños Marina went 11-20 on sailfish, and got a nice dorado to take home. So whether it’s inshore or offshore action you are looking for, contact FishCostaRica now to fish with Costa Rica’s top saltwater charter captains. 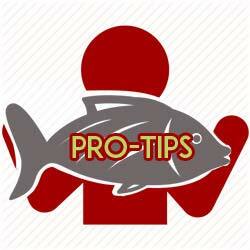 If you need help on where and when to go to catch a specific species, ask us. 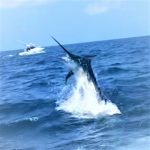 And if you are already Costa Rica bound, and have your accommodation booked, we can recommend excellent boats and captains in or near all of the major sportfishing destinations. Contact FishCostaRica now. We’re waiting.